I have always been fascinated by how people always binge on a certain substance or a certain food such as alcohol, chocolate or any other foods that are out there. Most of the time about 95% of people who have an addiction to something DONâ€™T actually realise that they have it in the first place. Itâ€™s about being aware of this problem and then fixing it from there. 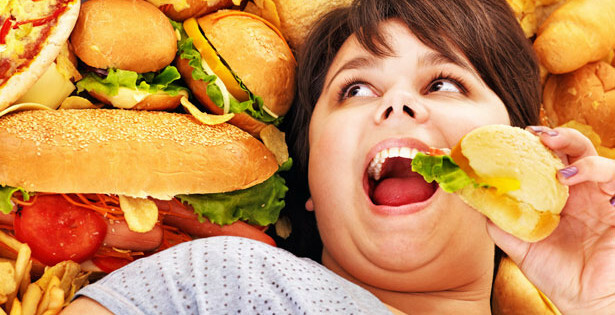 One of the ways that you can fix this problem is to replace the foods that you are binging on with similar foods for example if you are binging on sweet food such as cakes and chocolate then you can replace these with fruits which will confuse the brain into thinking that itâ€™s still eating that when of course itâ€™s not. Another way is to think about how you are going to feel when you are about to eat the food that you are addicted to binging on and that will start to make you think twice before you eat it to excess again. I found that writing down how you feel when you have binged will make your brain realise over a period of time that this is a BAD thing to do and that it will eventually become like any other learned response in the brain NOT to do it again. I feel itâ€™s important to stress that I am not trying to put this as a hoodoo subject but I want to make you aware of this in case you are suffering with this at the moment. A third party source such as a therapist will really help you to understand why you are doing this properly as they are trained to encounter this for you head on and help you to get rid of this problem. Unfortunately, this problem is only going to get worse due to the amount of fast food restaurants and junk food that is out there these days but I think attitudes are starting to change towards these foods and I hope that people can get fixed by this problem.